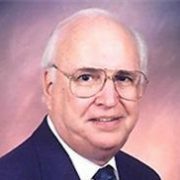 Agents – Landolt Properties, Inc.
Ken first started selling new homes in 1965 for a builder in the Hazelwood and Florissant area. In 1978 started his own Real Estate Co. Landolt Properties, Inc. 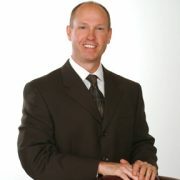 He is well experienced in all aspects of home buying, selling and financing. Ken was born and raised in south St Louis and has lived in west county and in the north west area. He is very familiar with all of St. Louis and outlining areas. Joe has been selling real estate since 2003. He resides in Hazlewood and is very familiar with St. Louis, St. Charles, and Warren County. Joe uses the latest technology combined with his years of sales experience to make both buying and selling as easy as possible. Tim has been selling real estate full time since 1995. He is a native St. Louisan now residing in St. Charles. He is very familiar with St. Louis County and the St. Charles areas, and is well experienced in all aspects of home buying and selling. He works with, and has a large variety of professional associates (e.g. loan officers, building inspectors, etc.) who would also be more than happy to assist you in all of your buying and selling needs. Helping you, by keeping you informed and making your home his main priority, is his main objective in selling real estate. 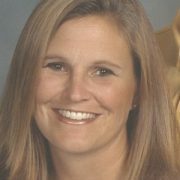 Teri has been in the real estate industry for 21 years, both in real estate and title insurance. This experience has given Teri the ability and attention to detail that can prove invaluable on your next home purchase. Let Teri use her expertise to make your next real estate move a pleasure. 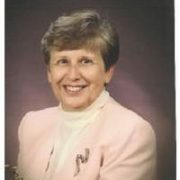 Pat has been a part time agent working in real estate for the past 20+ years. 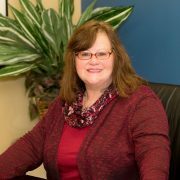 With a degree in accounting she is well qualified in the financing area and works diligently to serve completely and professionally. Lesli is a part time agent and a full time third grade teacher. She is a broker/agent and is well qualified to meet all your buying and selling needs. 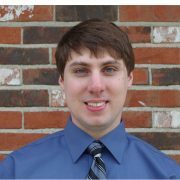 Matt was born and raised in Hazelwood, MO, and has gathered knowledge of the St. Louis area from an early age. He attended the University of Missouri – Columbia, and has recently settled back into the St. Louis area. 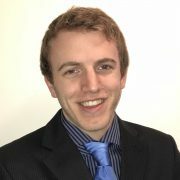 His exceptional understanding of the market as well as his extensive use of the latest technology make him a go-to resource for any of your real estate needs.